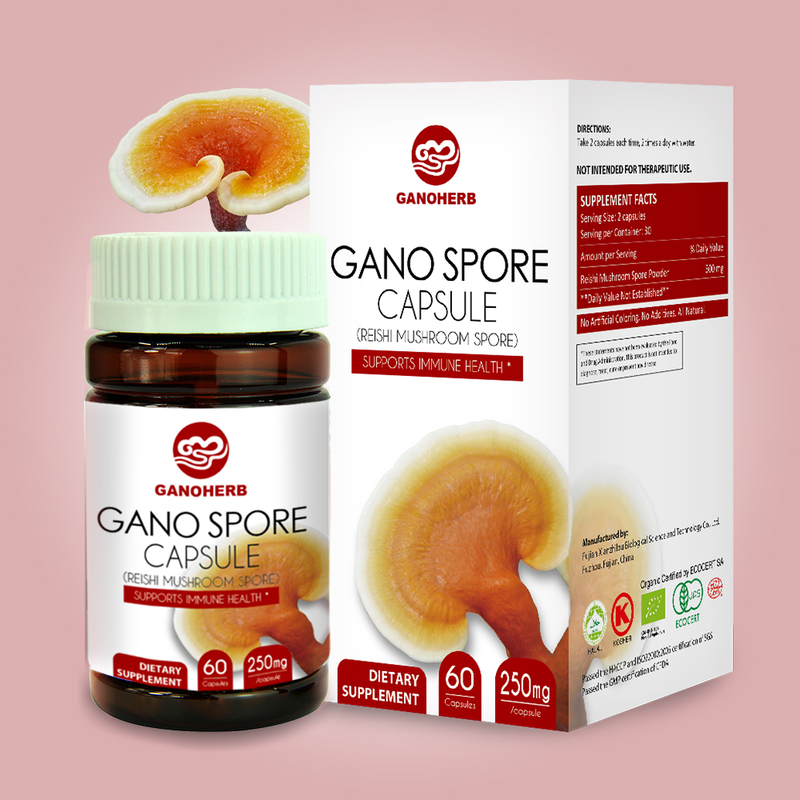 Product categories of Health Daily Care Products, we are specialized manufacturers from China, Ganoderma Capsules, Reishi Mushroom Powder suppliers/factory, wholesale high-quality products of Reishi Capsules R & D and manufacturing, we have the perfect after-sales service and technical support. Look forward to your cooperation! 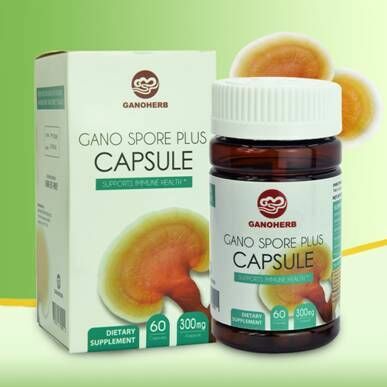 Reishi capsule are easy to carry and use. Simply consume it with warm water. The recommended dosage is 2 times a day and 3-4 capsules each time. It is suitable for all people especially people with low immunity and under high pressure. 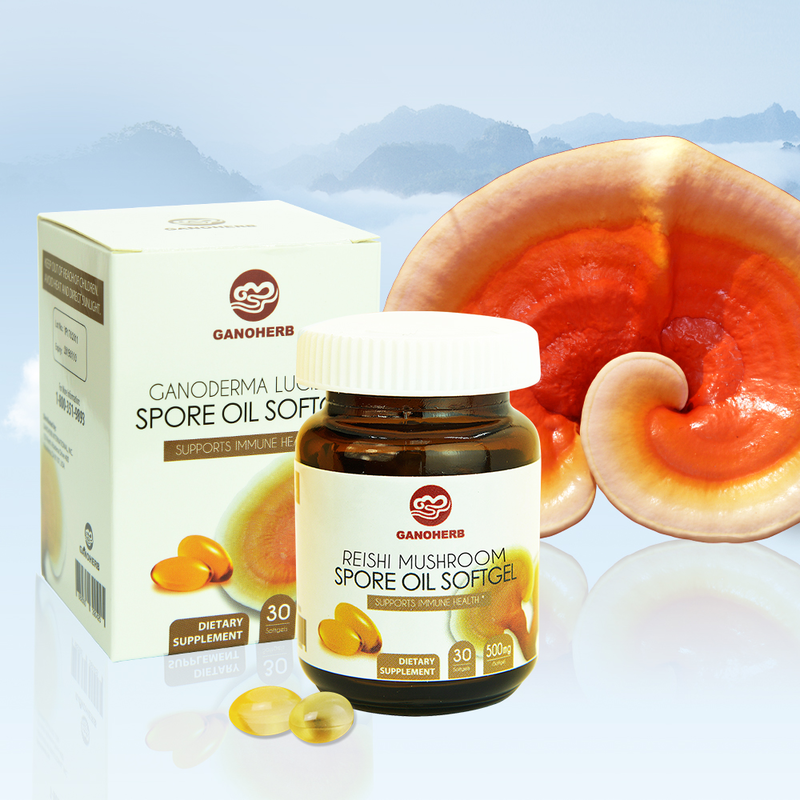 Ganoderma lucidum spore oil softgel (Reishi Mushroom spore oil softgel) uses organic shell-broken Ganoderma spore powder as ingredients, combined with our patented supercritical CO2 extraction technology, making it the ultimate Ganoderma dietary supplement product on the market with the highest purity.